One criterion to get the best Mansfield excavator hire provider is not only the ability of the firm for quality service but also the availability of earth moving equipment on its inventory. The provider must offer a one stop solution to the earthmoving and excavation requirements of the client. Among the earthmoving contractors Mansfield area, one of the best is Mansfield Plant Hire. Part of Mansfield Plant Hire’s rule is to provide equipment that has been checked and maintained regularly to avoid work delays. All equipment are safe for both company personnel and clients to operate. Mansfield Plant Hire do not only have top of the line equipment but also the accessories and attachments that make work faster and easier. 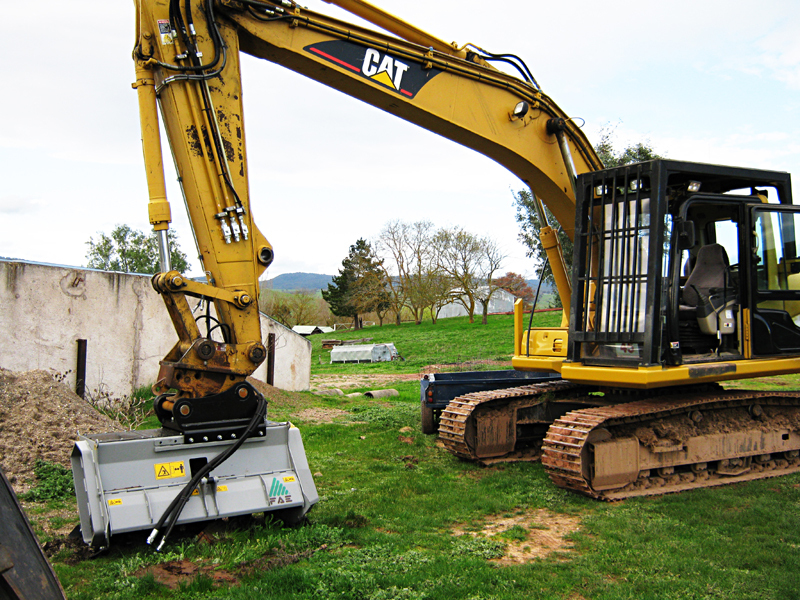 Excavators have a range of bucket sizes, shapes and attachments for any requirement. 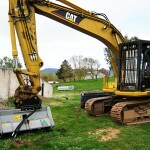 The excavator can perform mulching, digging, crushing, loading, lifting and sawing without difficulty. Mansfield Plant Hire can also supply clients with excavator buckets should the need arise. They have mud, sieve, rock grabs and tilt buckets as well as compaction wheels. For fire breaks, clearing and road maintained work, a tree mulching excavator attachment is available. They also have tipper trucks and trailers to haul logs, rocks or soil. 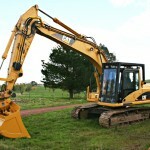 Experience and complete equipment is the best gauge when looking for an excavator hire in the Mansfield area. Mansfield Plant Hire has all that is needed.